Let Destinations Inn take you around the world with their world-class themed accommodations. When you close the door you enter into a world of imagination and fun. 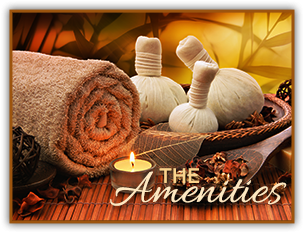 Enjoy a relaxing stay in one of our luxurious theme suites with all the modern amenities you could ask for. Celebrate your anniversary, birthday, or any special occasion with us. 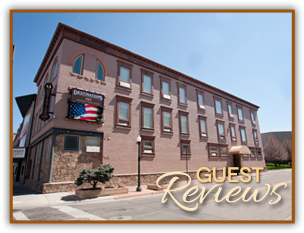 Destinations Inn is also a great place to stay for tourists and business travelers. 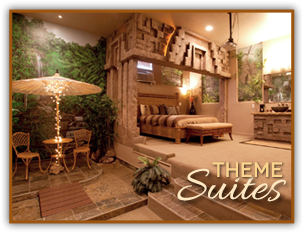 Come in and tour our 14 world-class theme suites Wednesday and Saturday afternoons between the hours of 1 p.m. and 2 p.m. Travel the world without leaving Idaho Falls. Keep up to date with our specials and events at the Inn by signing up for our newsletter.